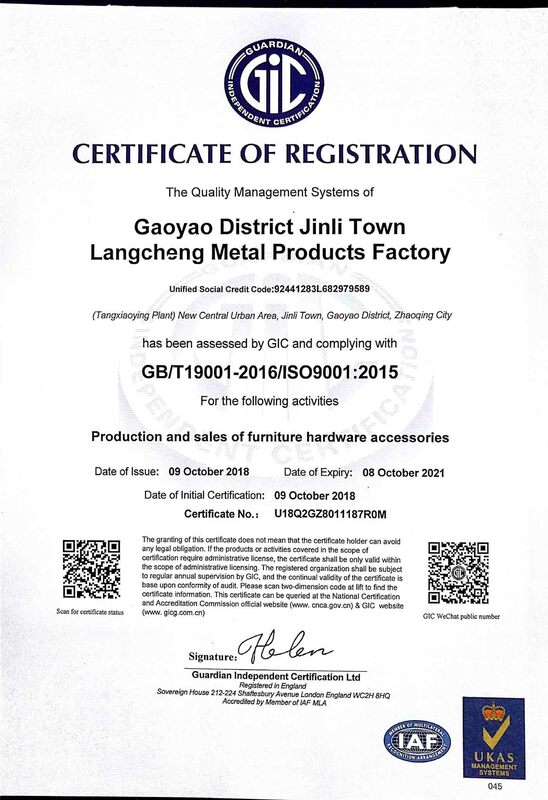 Our company, LangCheng Metal Products Factory, is located in JinSheng Instury Park,JinLi Town, Guangdong province, China. It covers land area of 5,000 sqm, standardized workshops of 4,000 sqm, and potentially holds more than 100 people to work..Presently, the company has equipped with advanced machines, two production lines and an electrophoreis production line exclusive for manufacturing different kinds of high quality table slide. The company has cooperated with many clients both from domestic and overseas, and has obtained consistently high praise from our customers since it was set up. 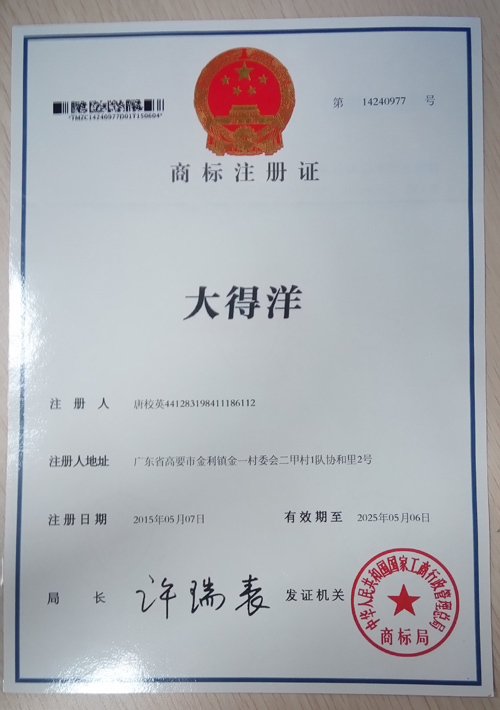 The company holds the managerial idea that 'Quality Proves Strength, Details Reach to Success', and tries its best to do well at any aspect from each step, each point of procedure of manufacturing to final inspection, packing and shipment. We insist on the principle of development of 'High quality, Efficiency, Sincerity and Down-to-earth working approach' to provide you with excellent service of processing! We sincerely welcome you to visit our company or contact us for cooperation!